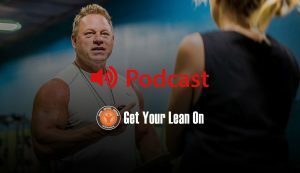 Listen to Coach Tony's regularly recorded Podcast to get on the go and current information about Nutrition, Fitness, Lifestyle, and more. 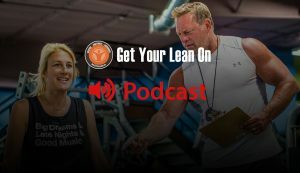 On this podcast I dive into why our metabolism slows down with age and what we can do to fight back against age-related metabolic slow-down. 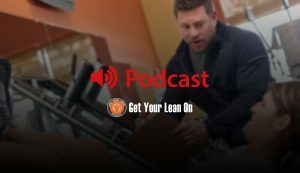 This podcast goes in detail about rethinking weight loss and why a Hormones first approach instead of a Calories first approach is the most effective way to lose weight permanently. 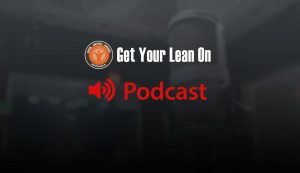 GYLO Podcast – What is CBD Oil and is it Right for YOU? This podcast lays out the important steps you need to take if you’re looking to speed up your fat burning ability!